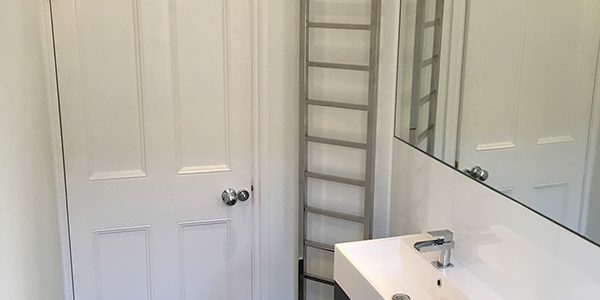 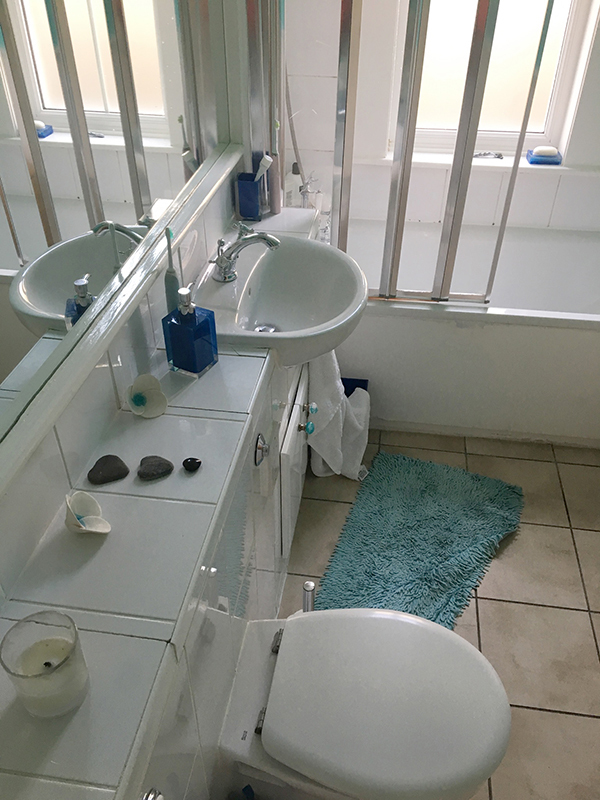 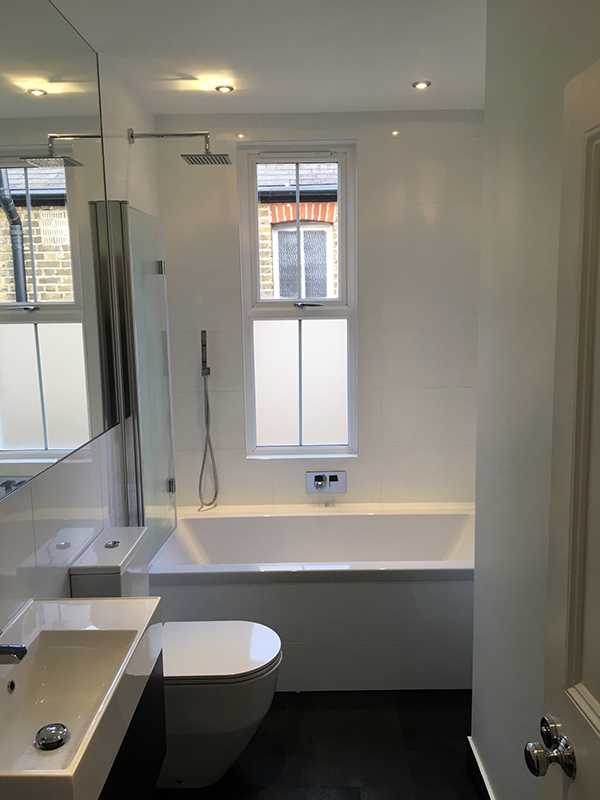 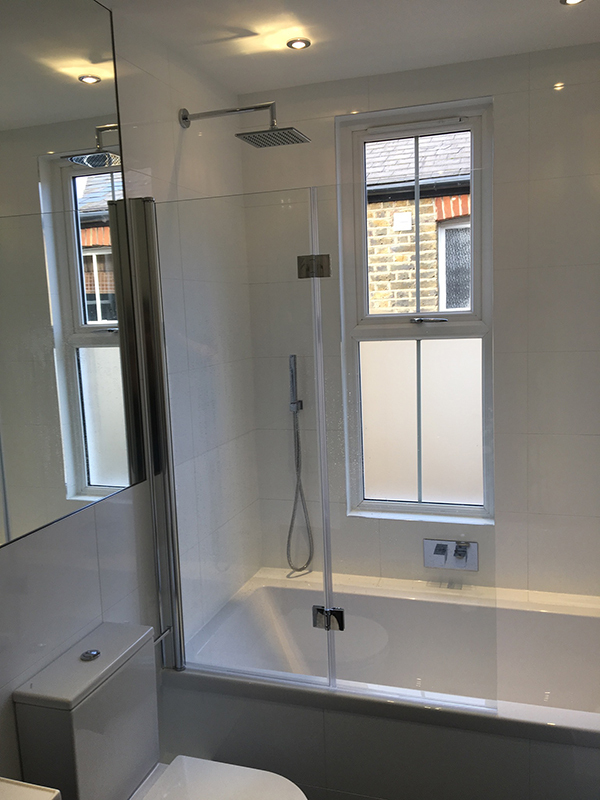 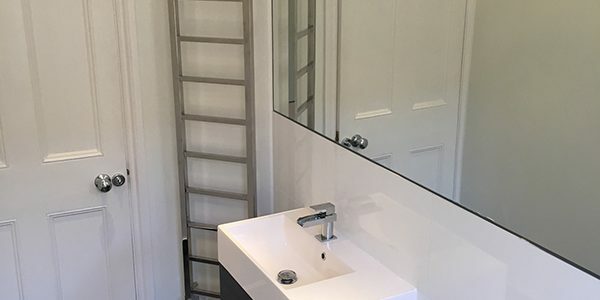 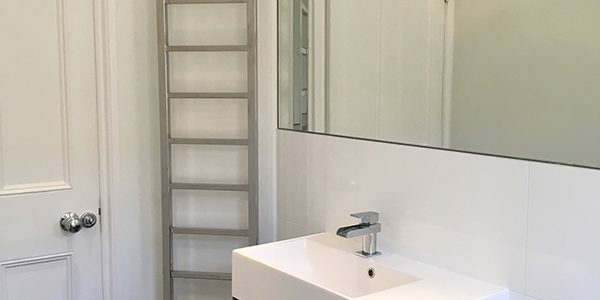 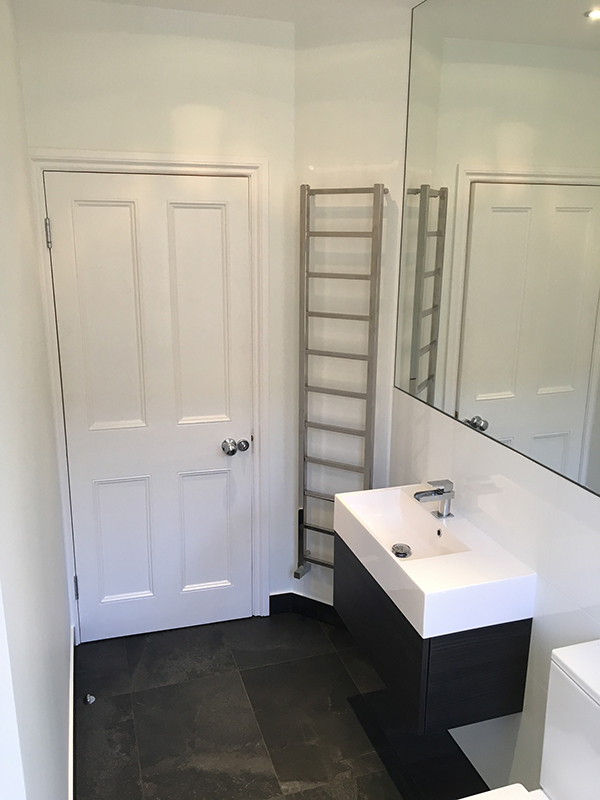 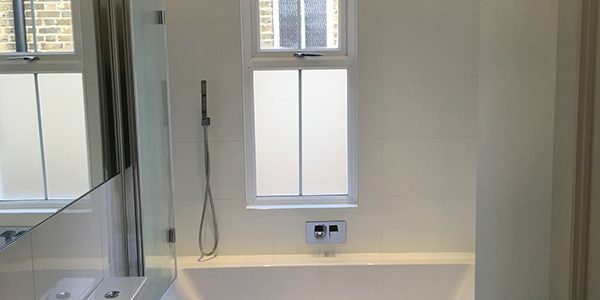 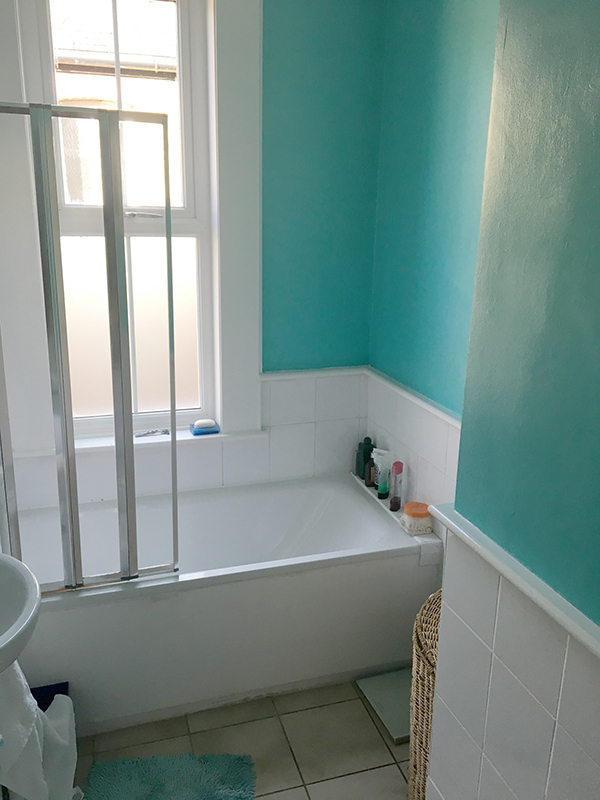 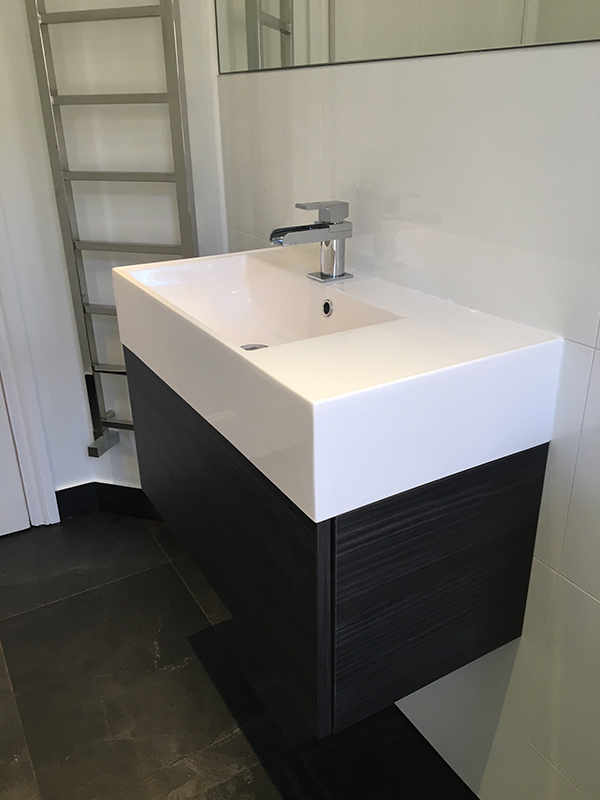 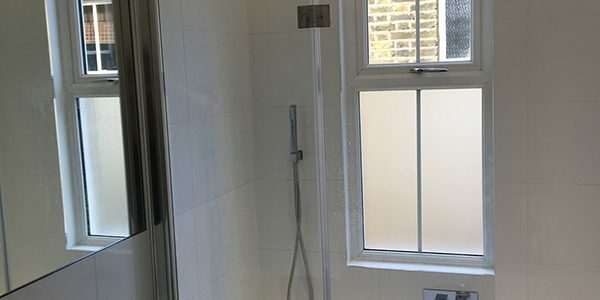 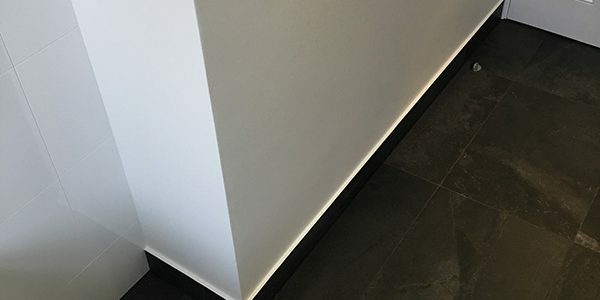 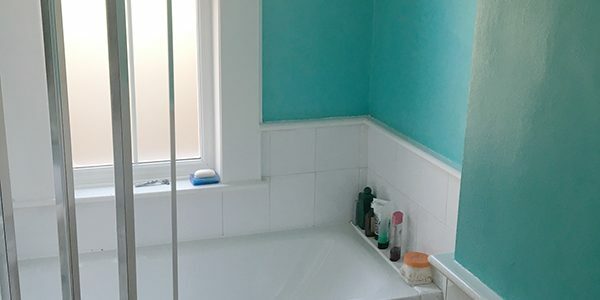 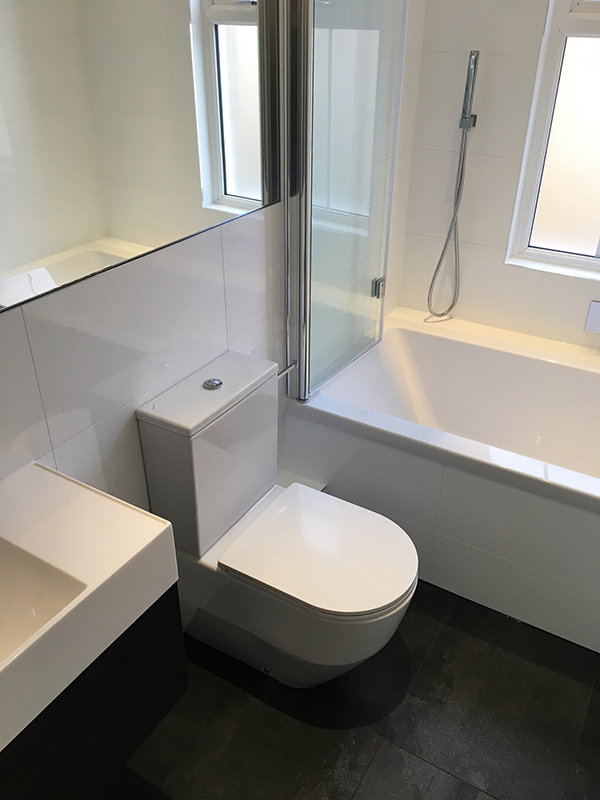 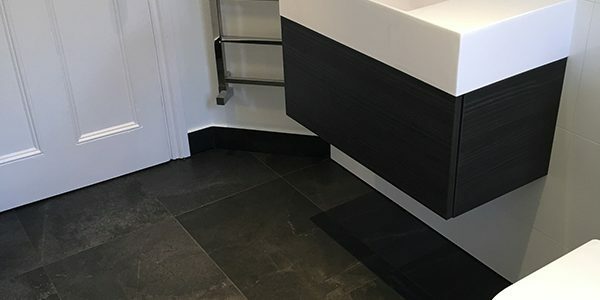 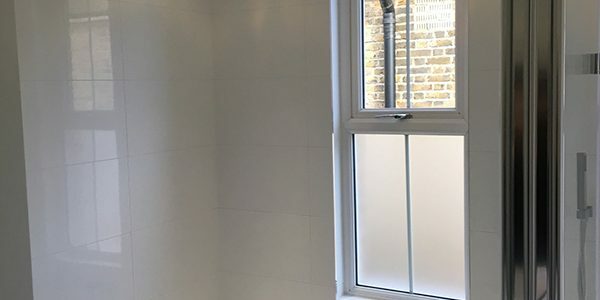 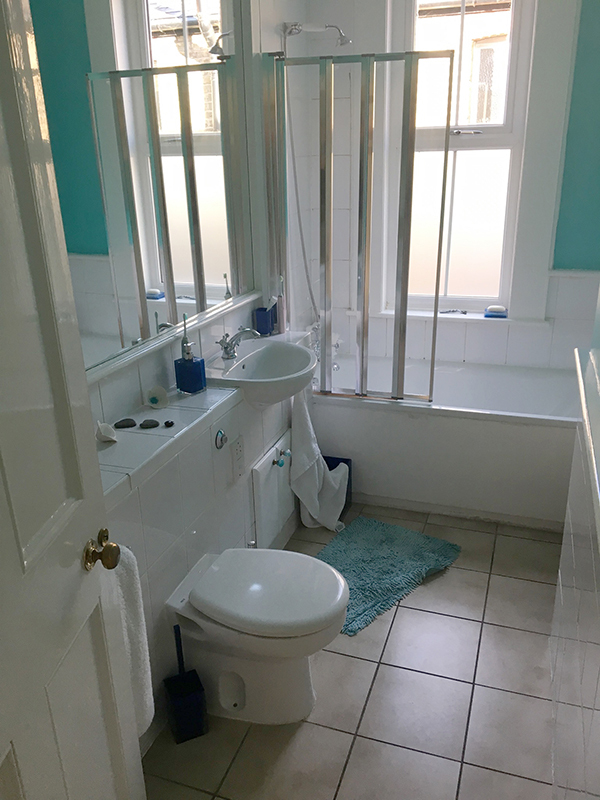 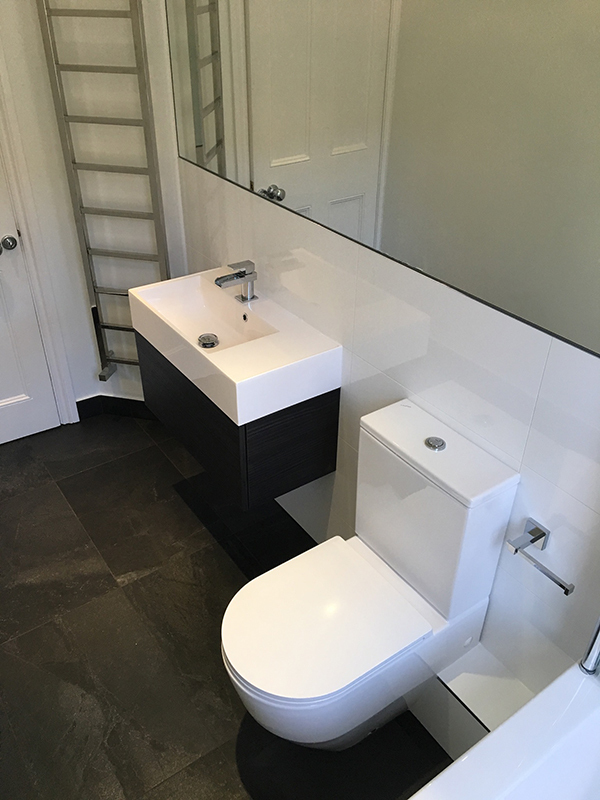 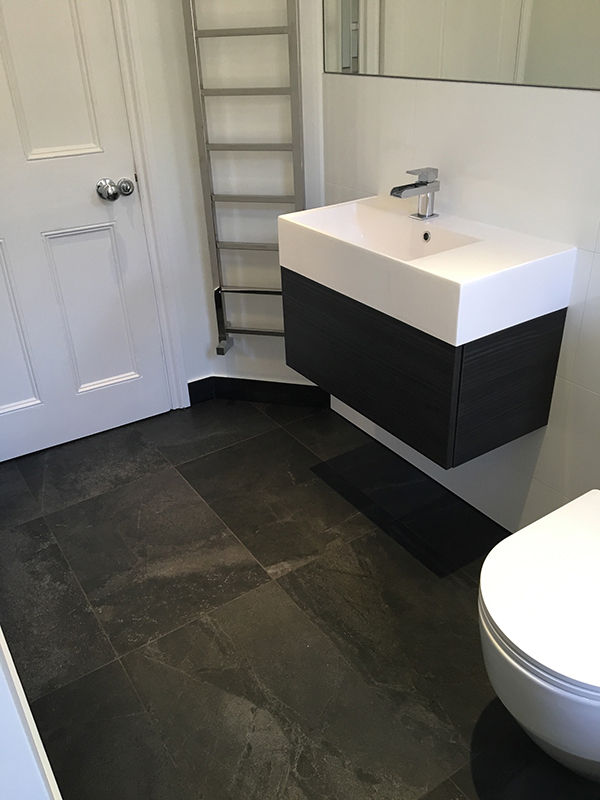 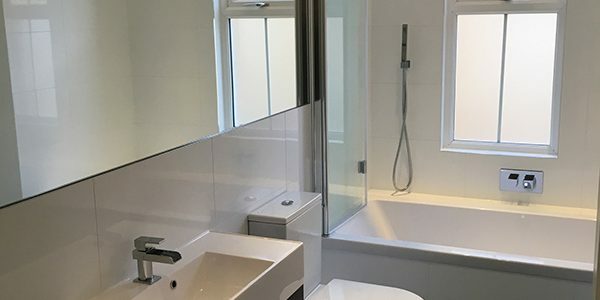 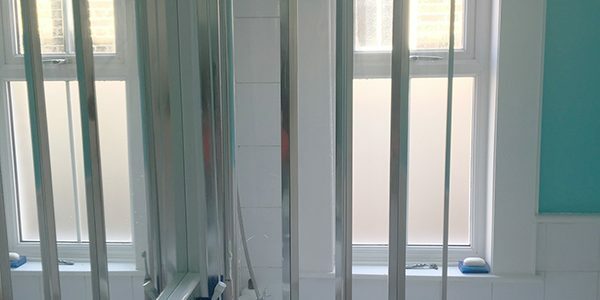 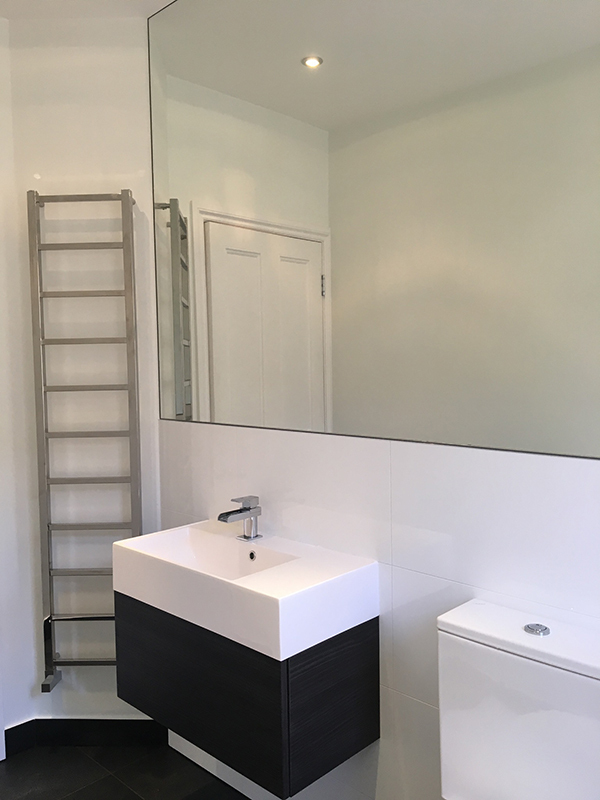 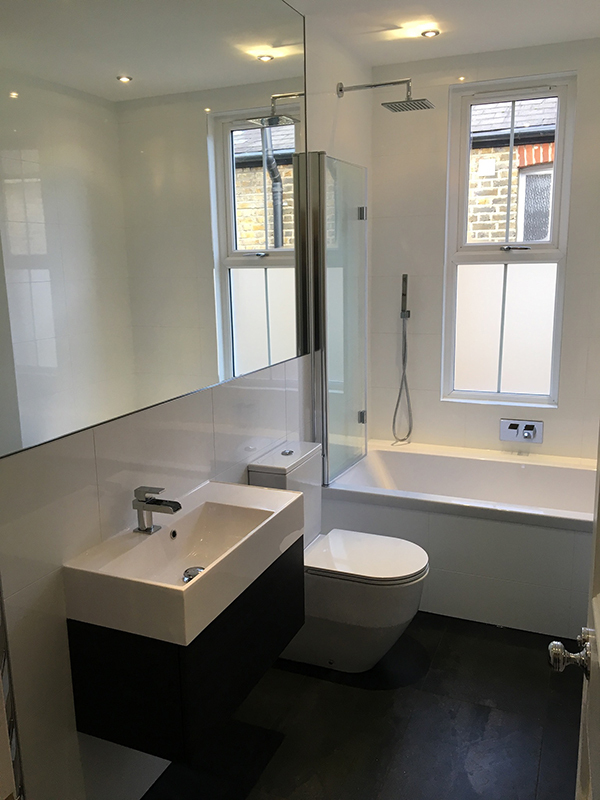 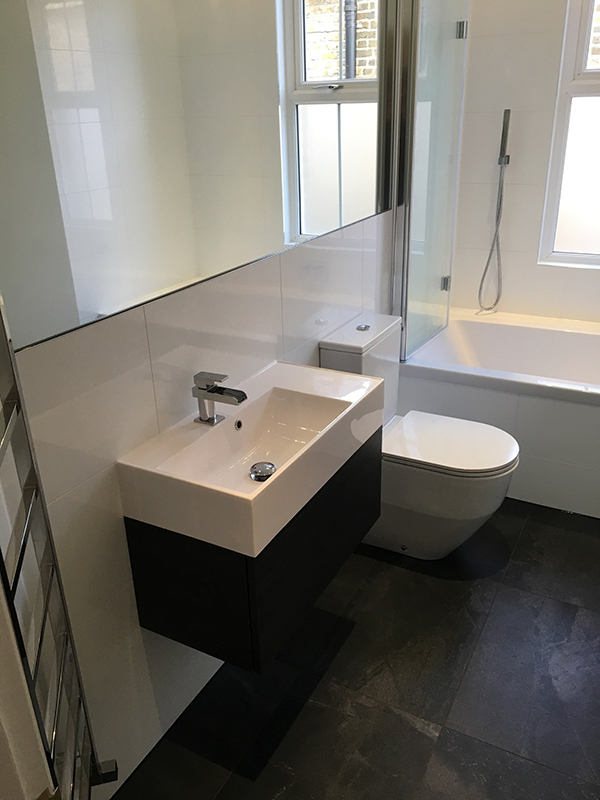 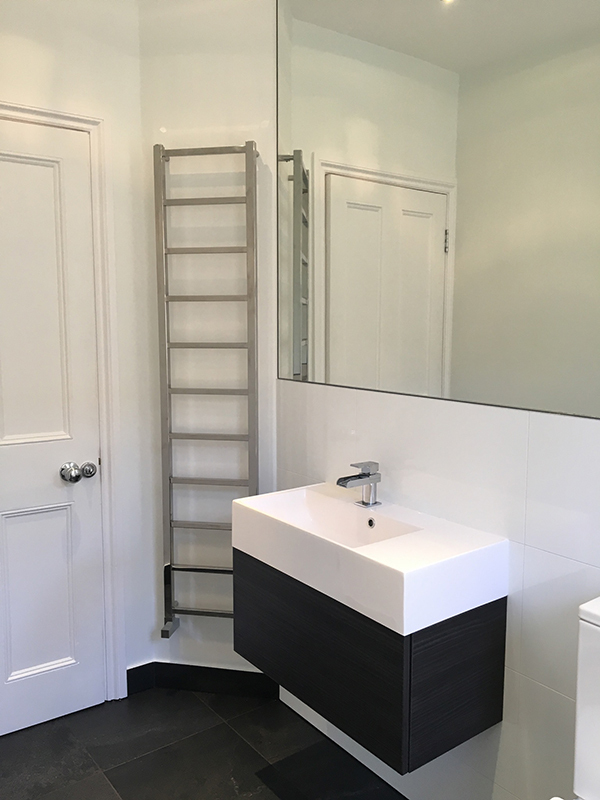 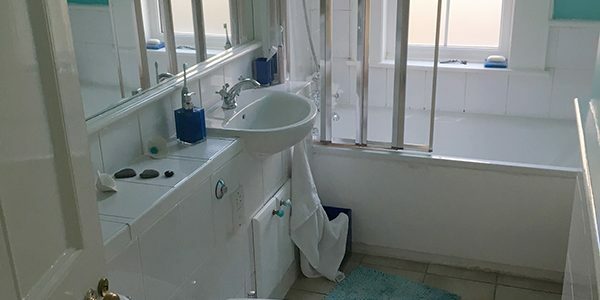 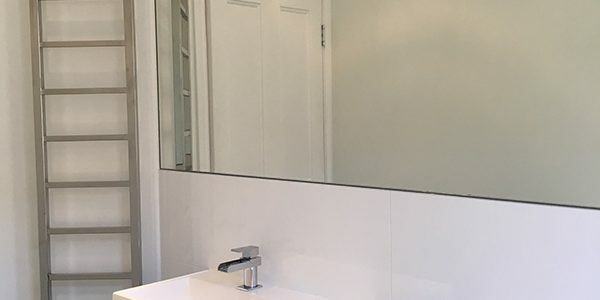 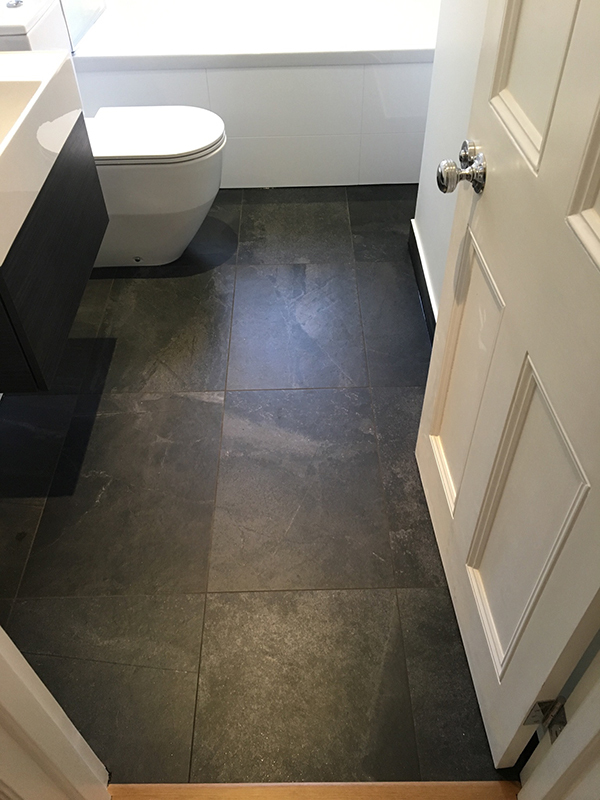 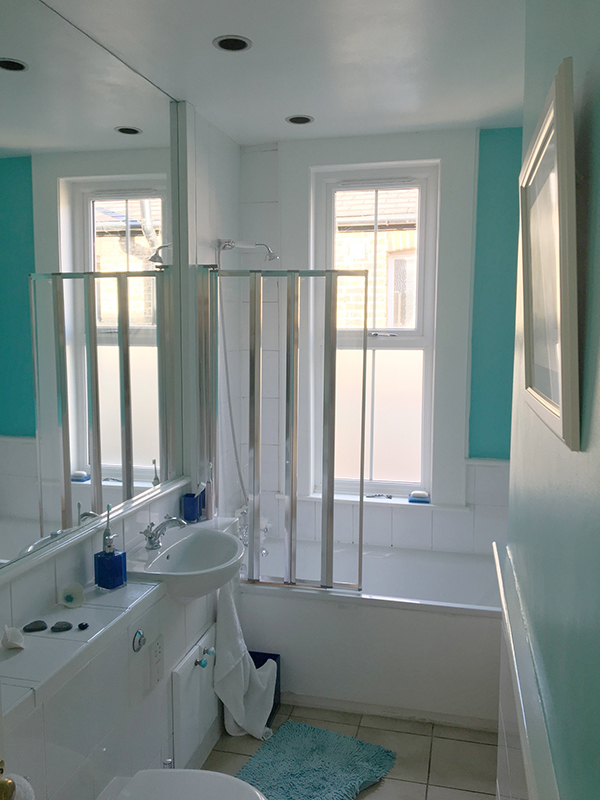 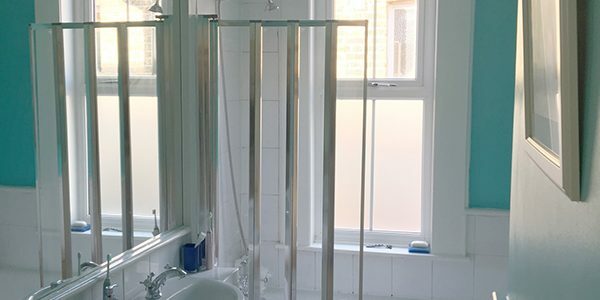 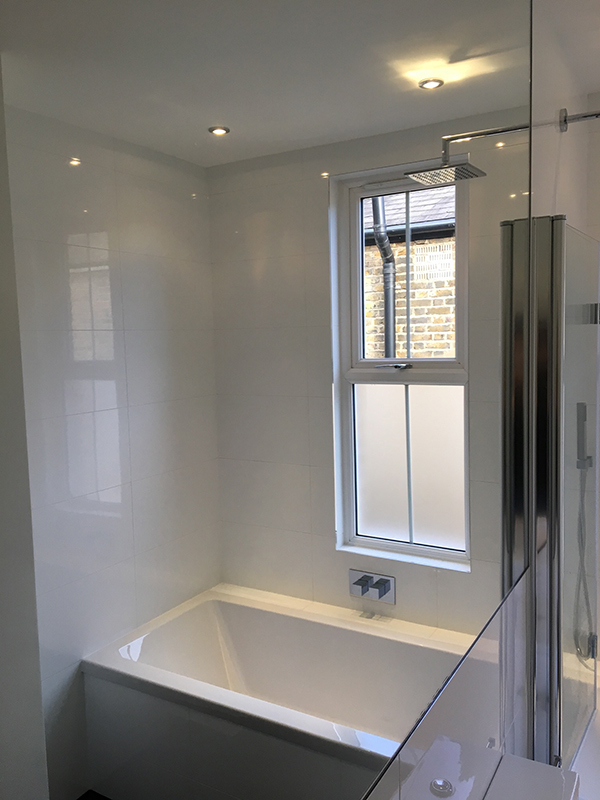 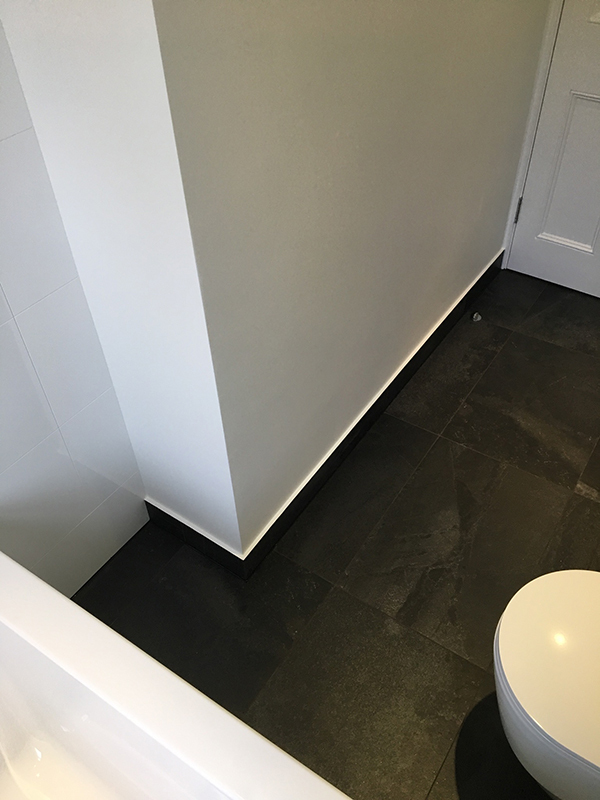 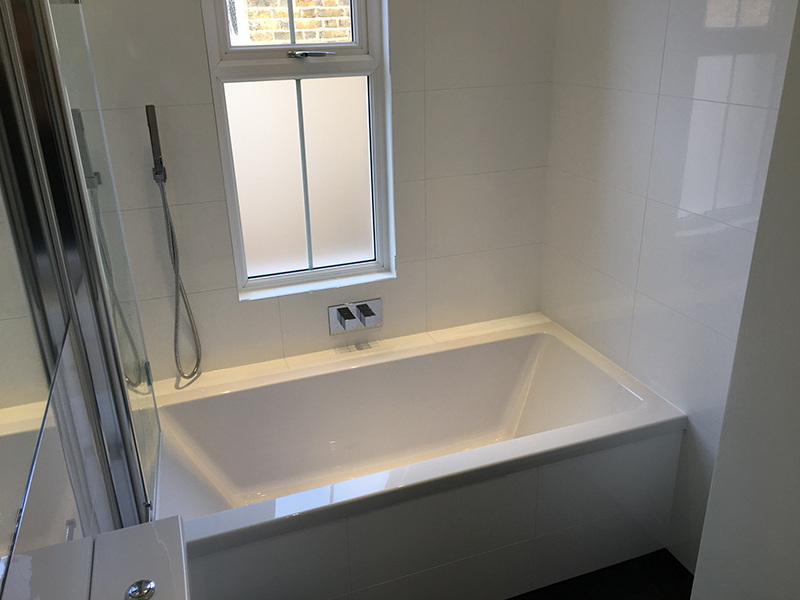 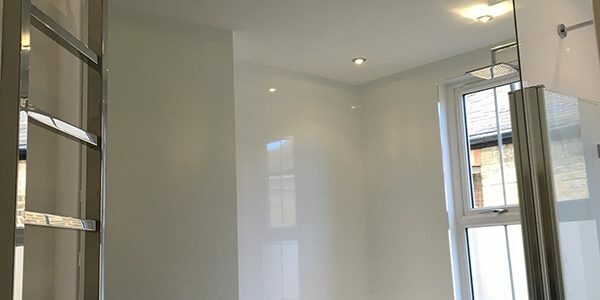 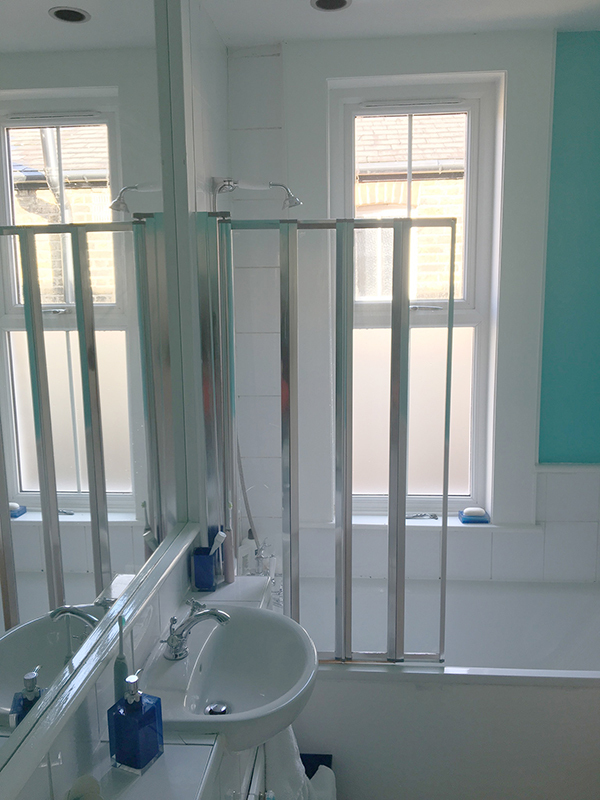 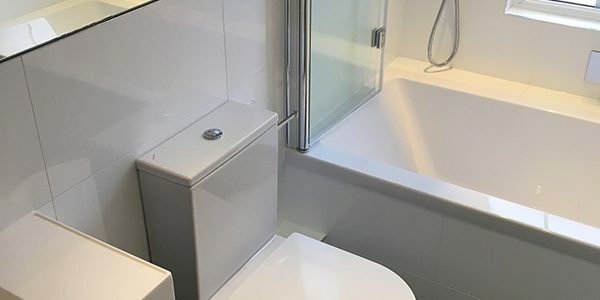 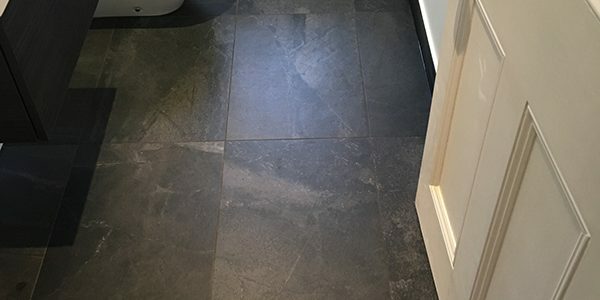 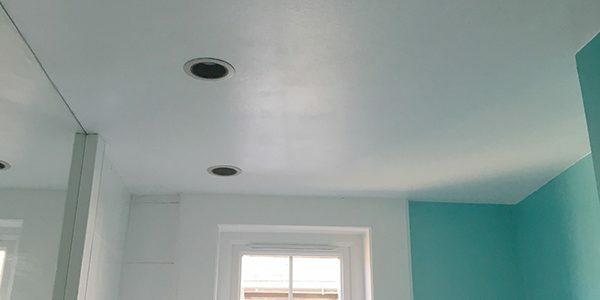 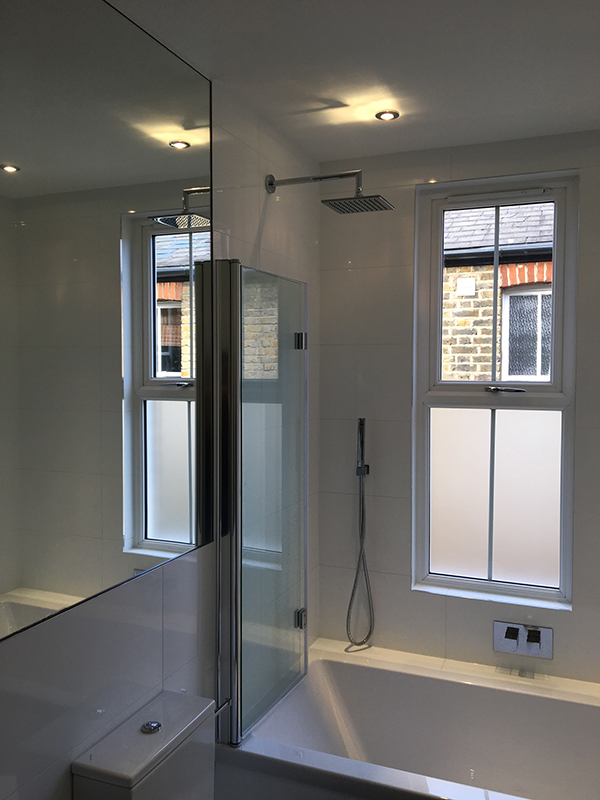 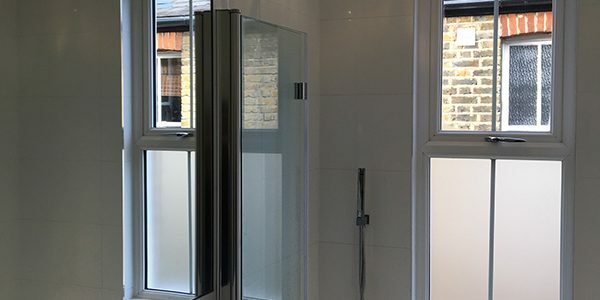 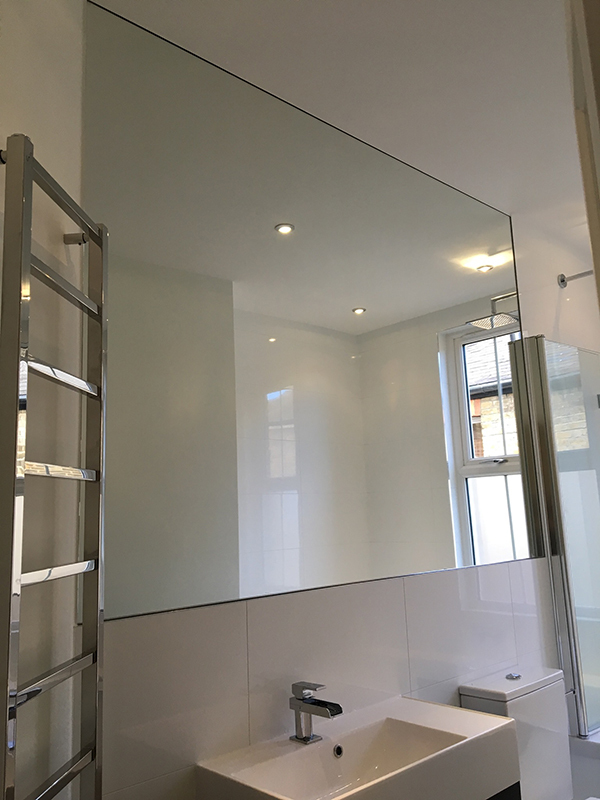 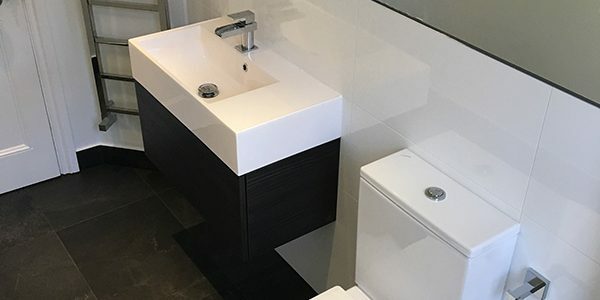 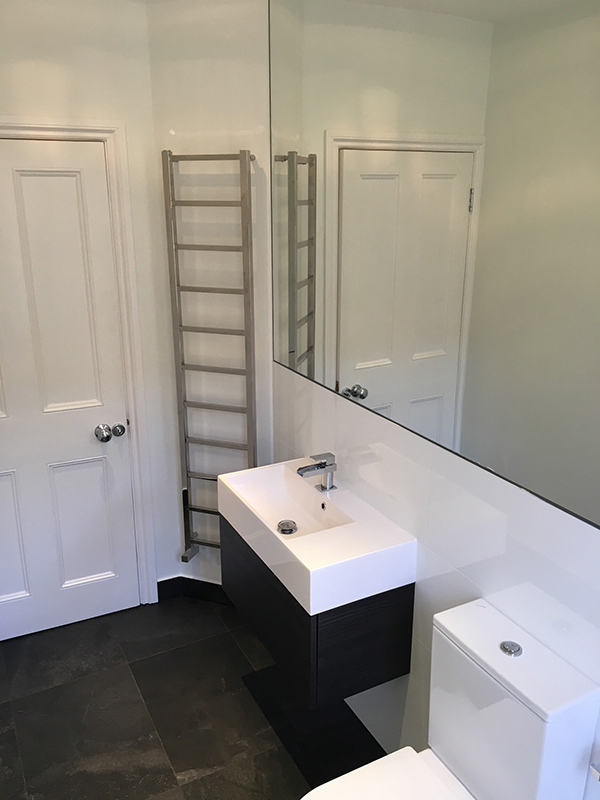 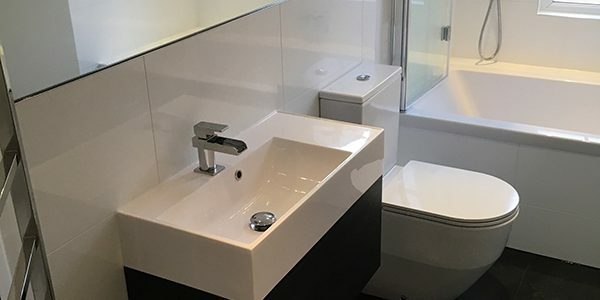 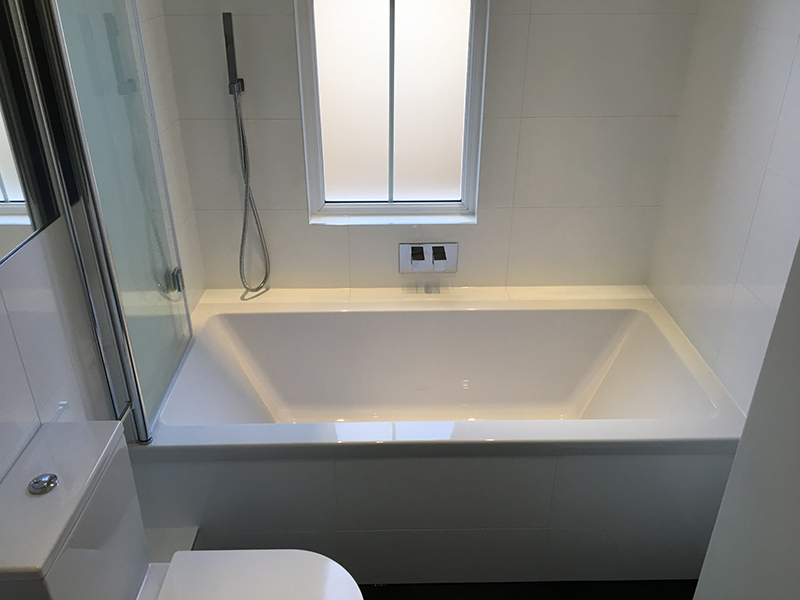 See Edward’s testimonial below and to the right a checklist of the items that we supplied and installed to create the bathroom. 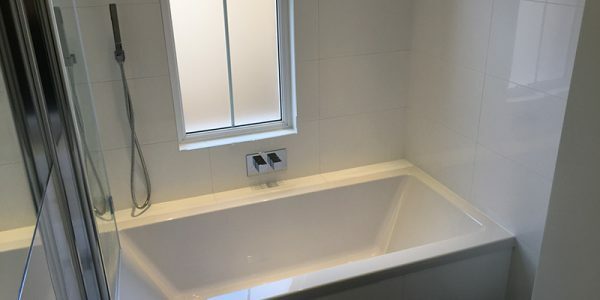 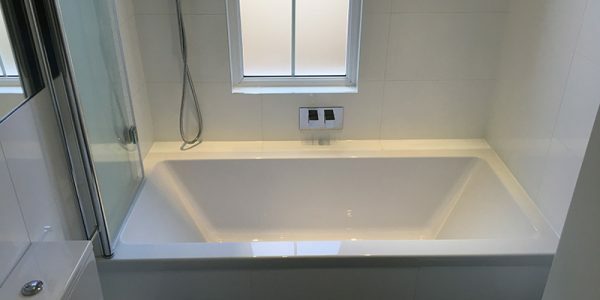 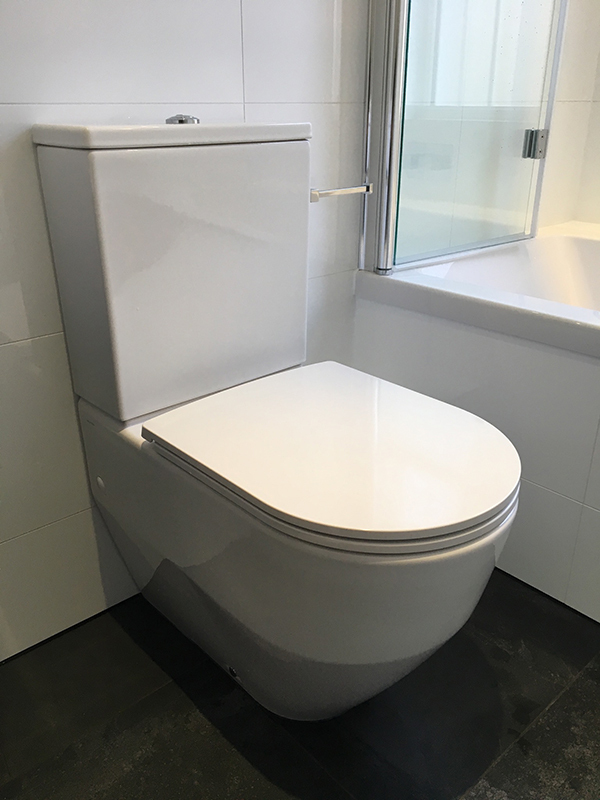 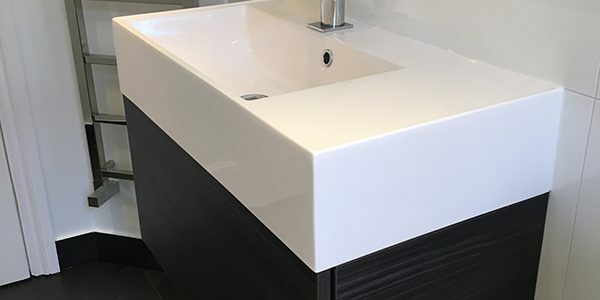 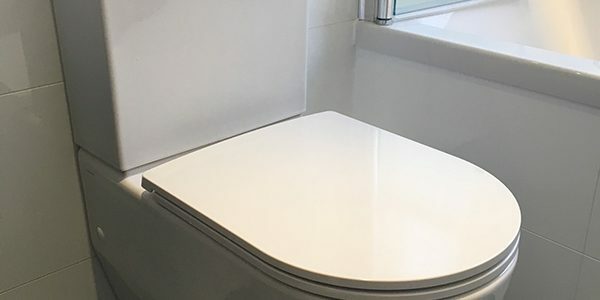 Fabulous experience with aqua bathroom and the team.. Lee had great recommendations for our smallish bathroom and Lucazs workmanship was really high quality. 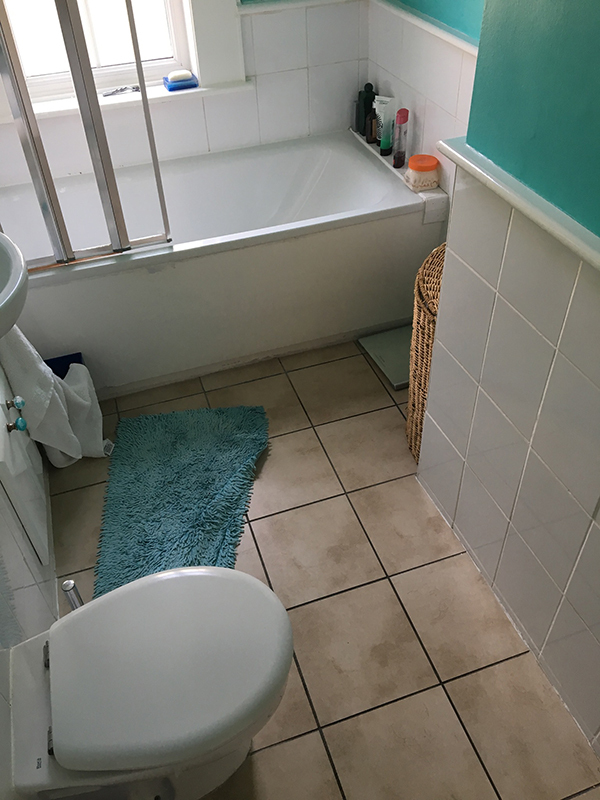 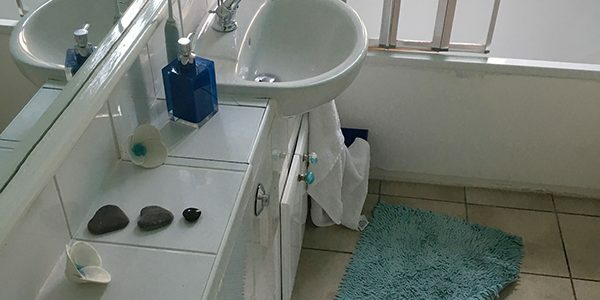 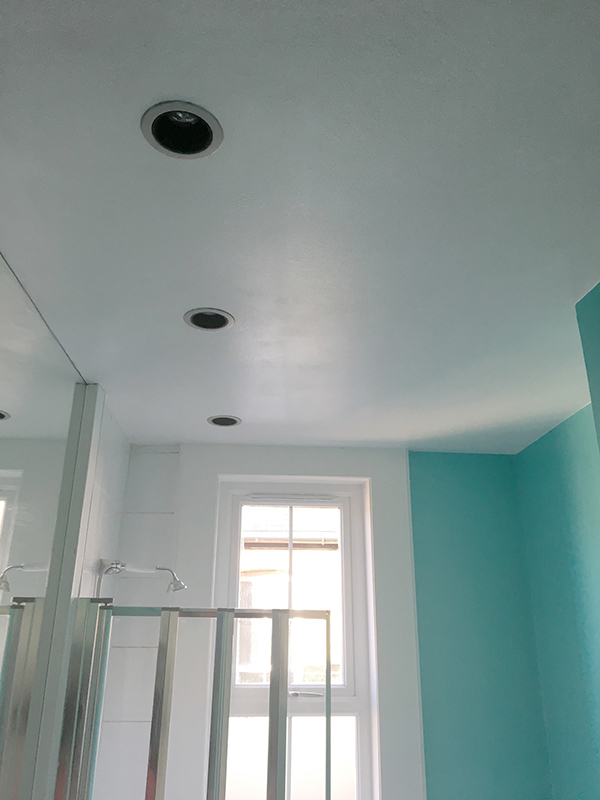 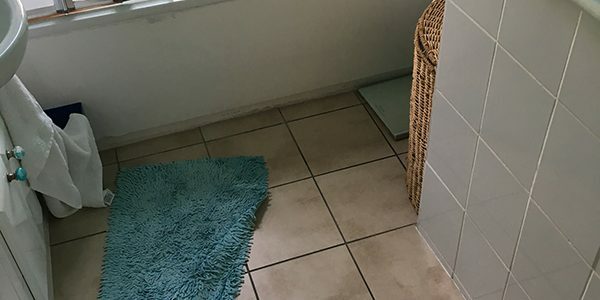 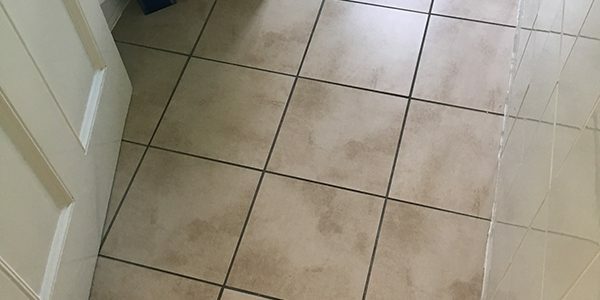 It was always going to be a challenge with just one bathroom in the house, but they did a great job and left the place neat and tidy every evening. 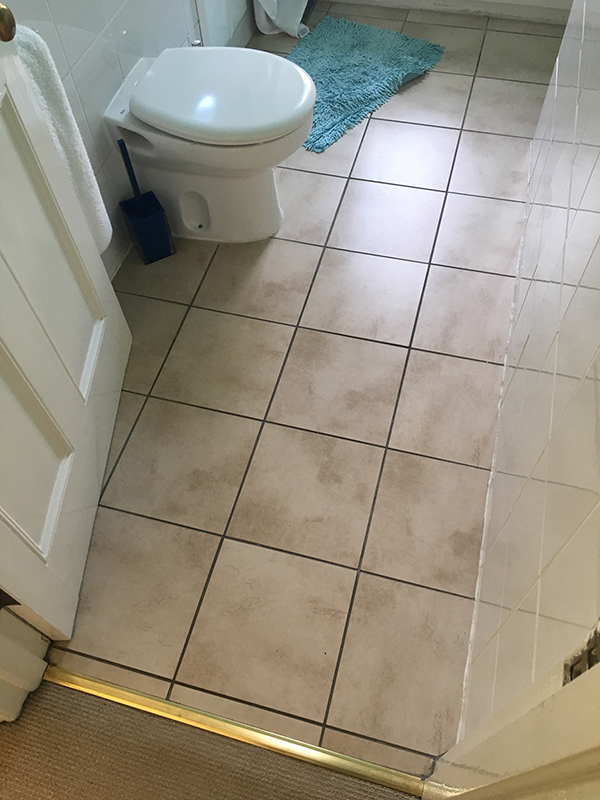 Couldn't recommend this company high enough.